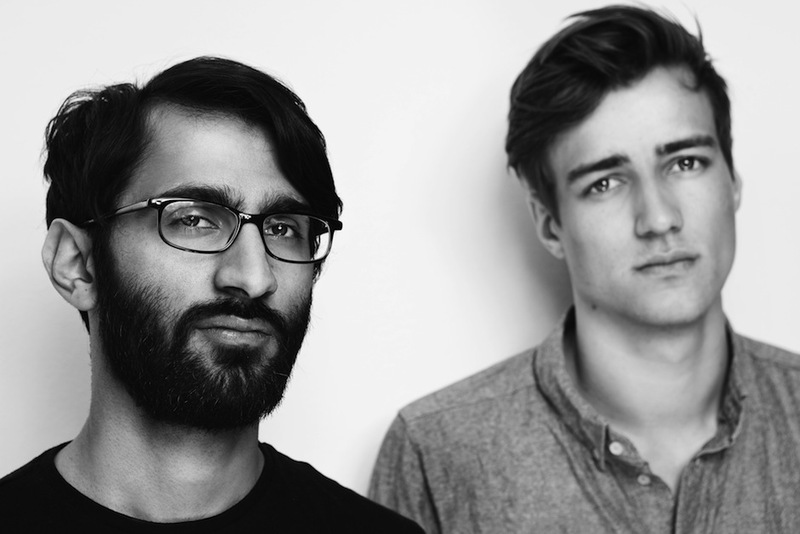 There’s already been a fair amount of buzz surrounding Azhar Syed and Julian Stetter—the duo better known as Vimes. Their delicate, electronically processed songs of heartbreak are at once otherworldly and painfully human; think Wild Beasts’ sense of musical melodrama wedded to the techno lifeblood that flows through the band’s home city of Cologne and you’re, well, still not quite close. Last September’s “Celestial” single, released on Berlin’s Humming Records, proved they knew their way around a pop single and this month’s Celestial Remix EP sees the track comprehensively retooled—and we’ve landed the exclusive premiere of the heavy lidded remix by Berlin producer Rampue. The slo-mo house rework touch draws out the melancholy, and those powerful piano chords, of the original over an exquisite ten minutes. Be the first to hear it above. Vimes Celestial Remix EP is released digitally via Humming Records on February 7th, followed by a limited run on 12-inch vinyl on February 21st. You can also catch Vimes live at the Electronic Beats Festival Cologne 2014.